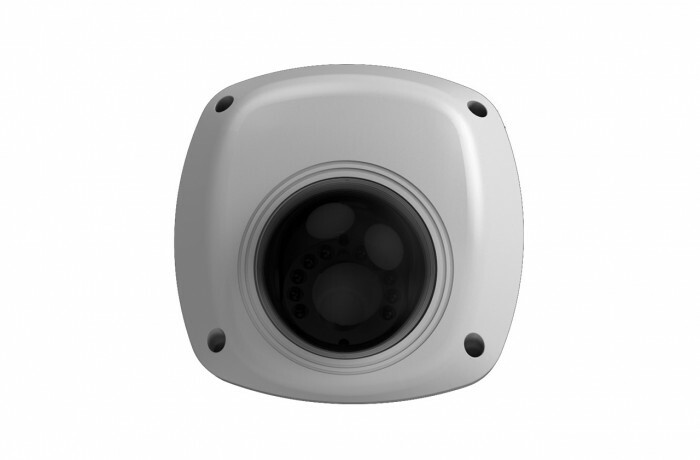 AV554WDIP-28WS utilizes a 1/3" progressive-scan CMOS sensor for 2688 x 1520 resolution at 20 fps, and it features a 4mm lens with IR LEDs for up to 33' of night vision. The camera uses a 3-axis mount for multiple placement options during installation. WDR, 3D DNR, and backlight compensation enable the camera to capture clear images in ambient lighting, and saturation, brightness, contrast, and sharpness settings allow you to configure your camera depending on different environments. Additional features include one-key reset, password protection, privacy masking, watermarking, IP address filtering, and anonymous access.